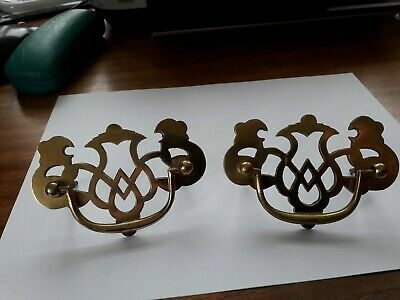 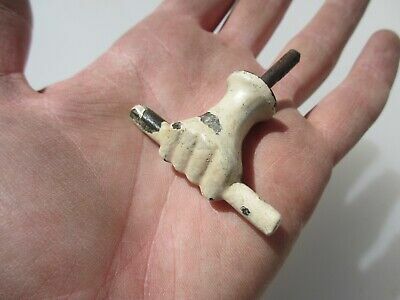 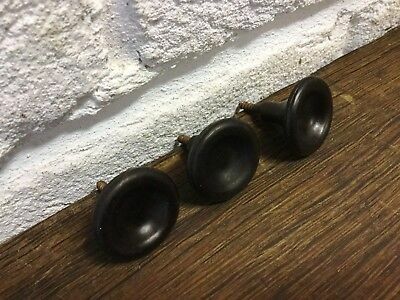 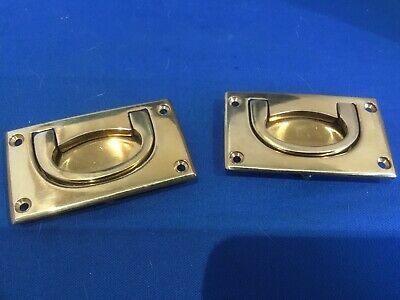 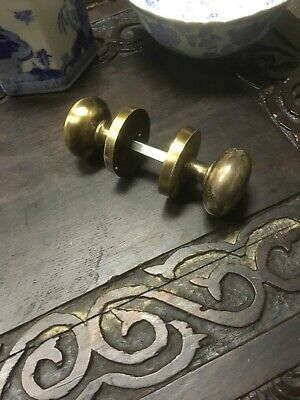 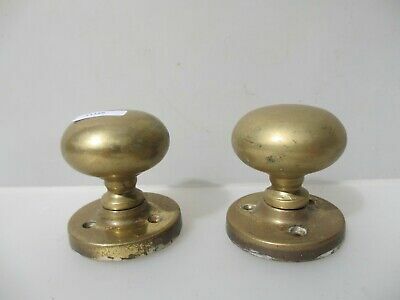 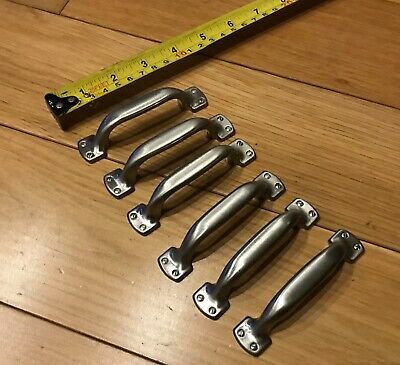 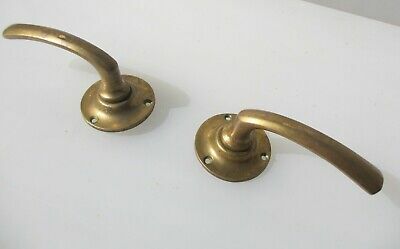 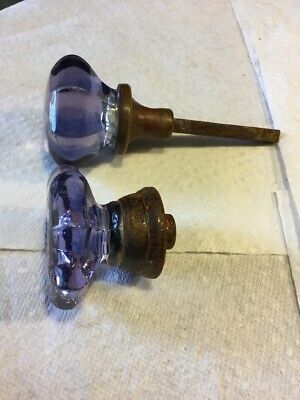 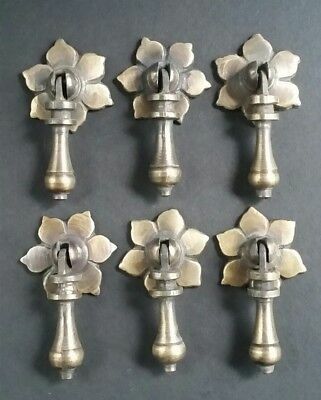 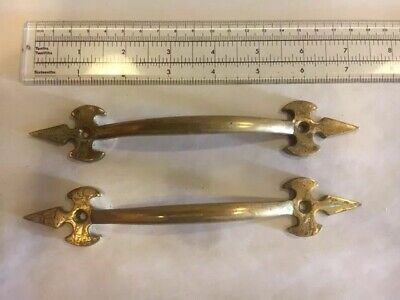 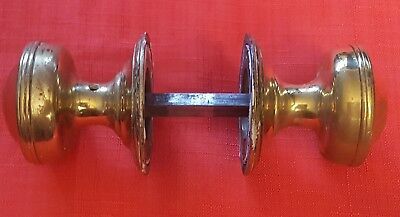 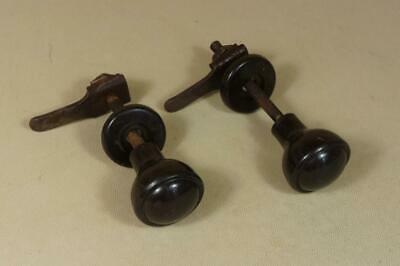 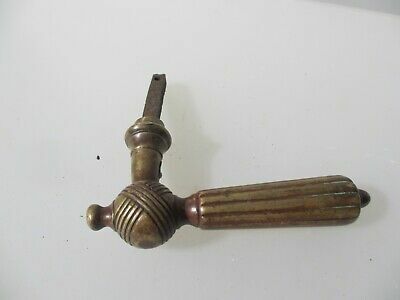 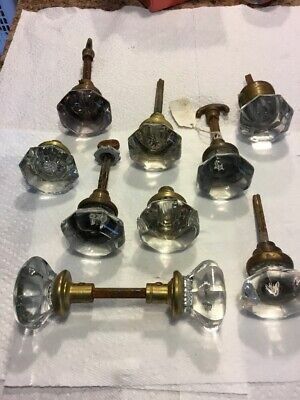 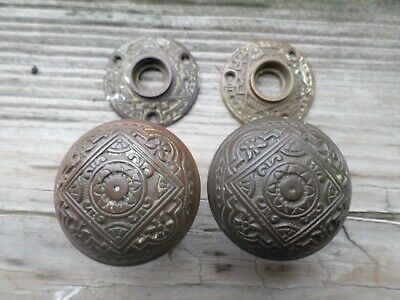 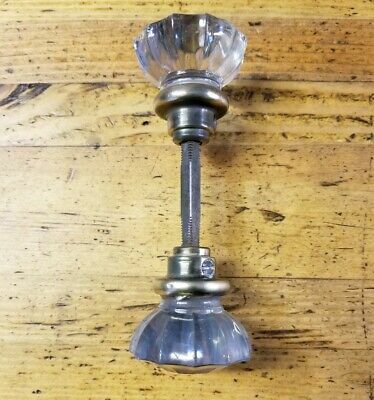 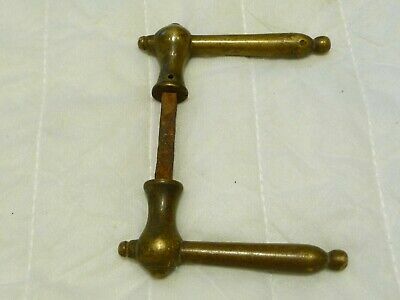 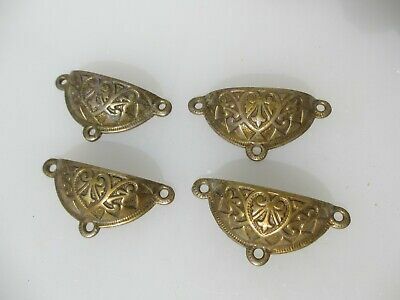 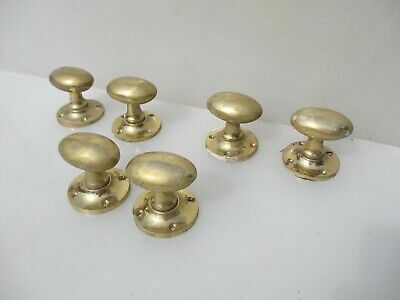 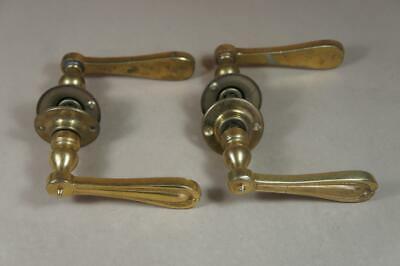 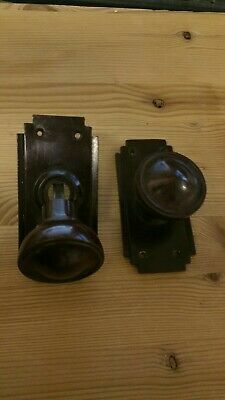 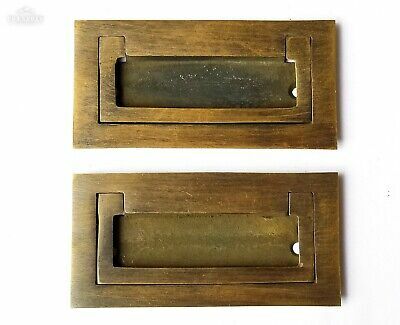 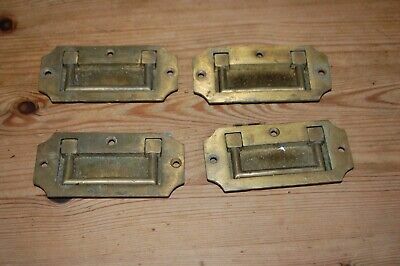 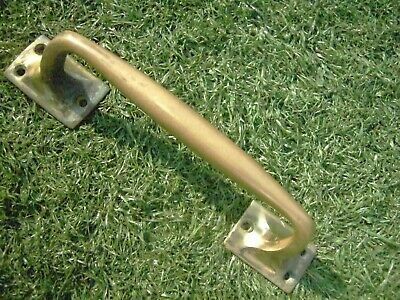 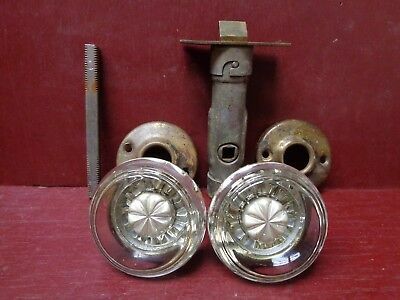 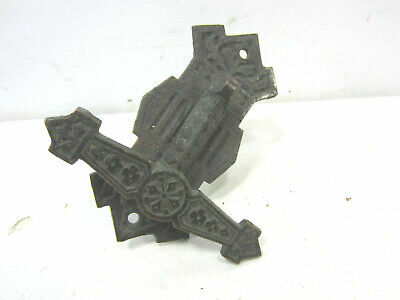 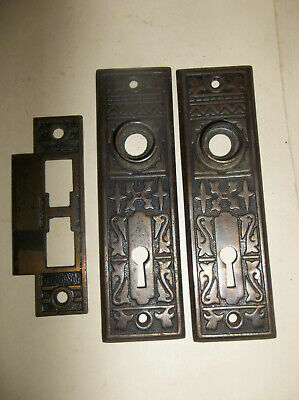 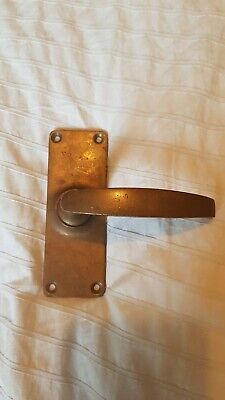 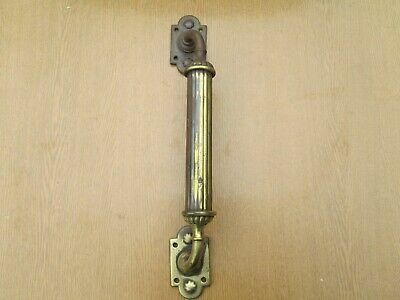 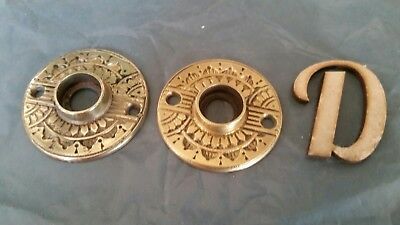 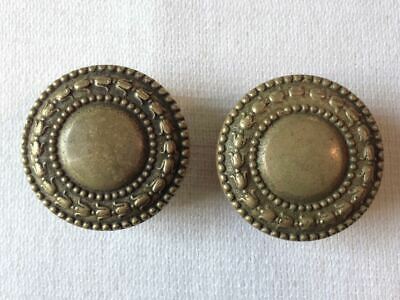 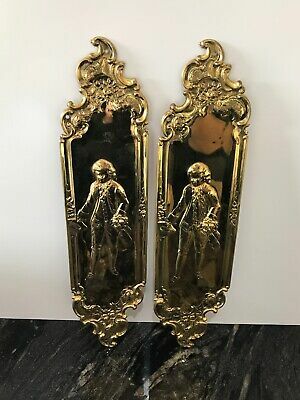 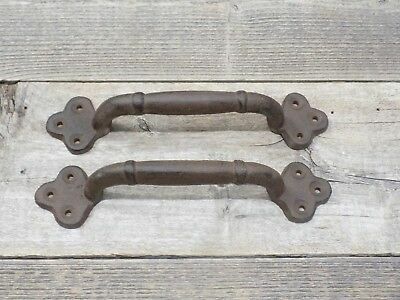 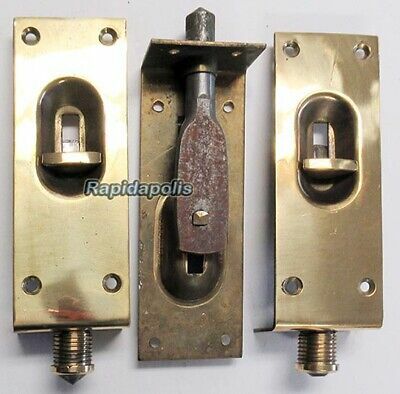 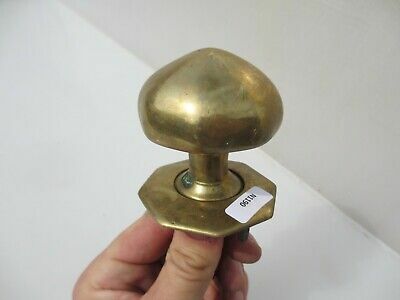 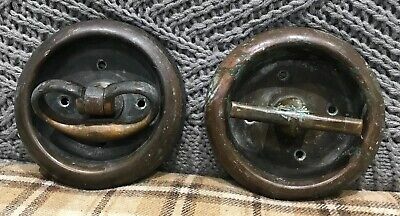 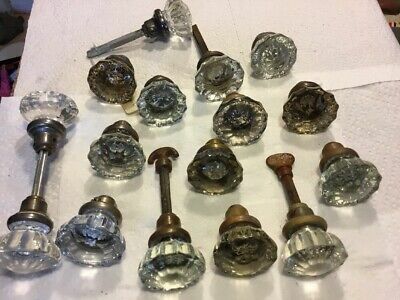 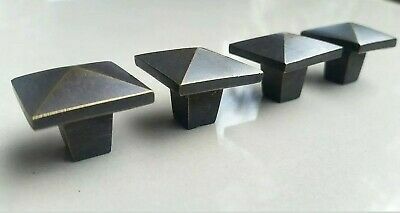 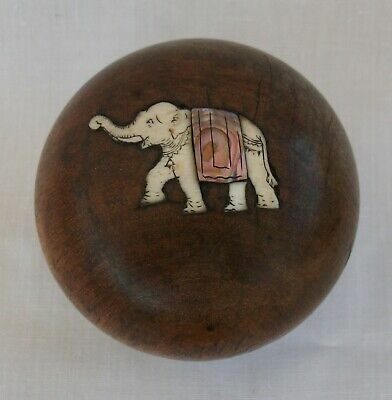 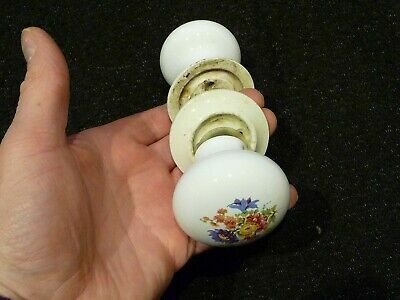 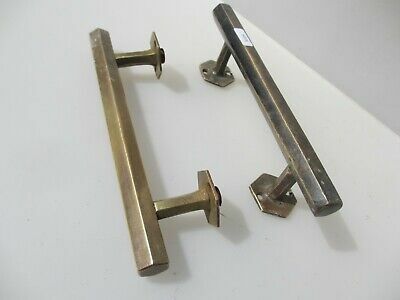 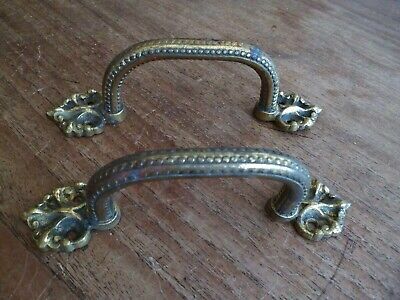 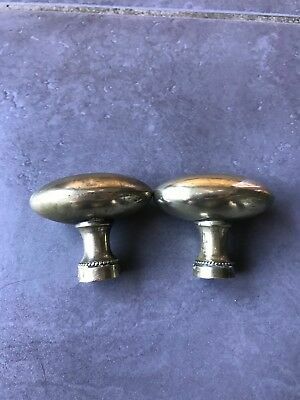 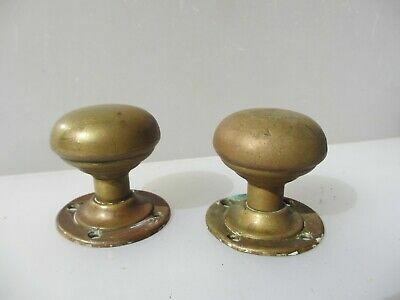 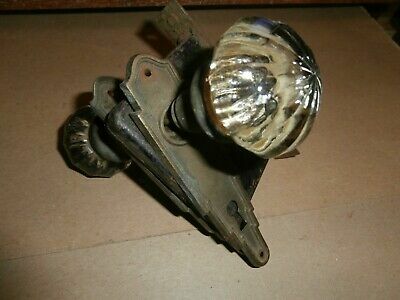 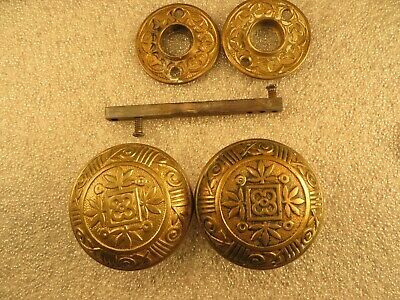 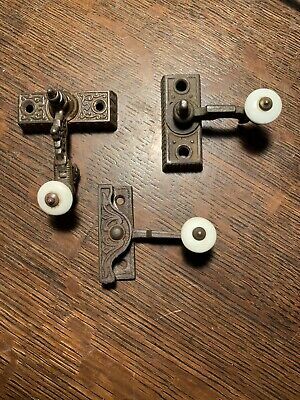 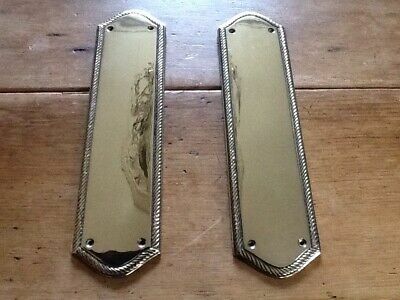 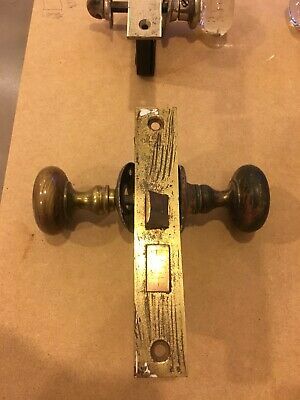 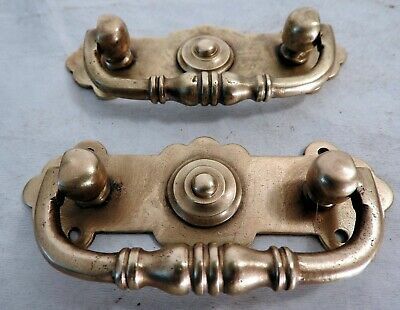 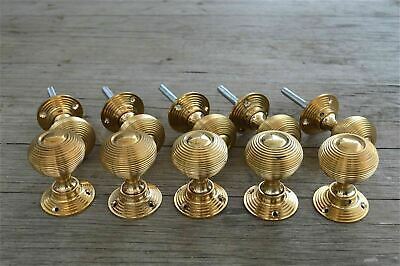 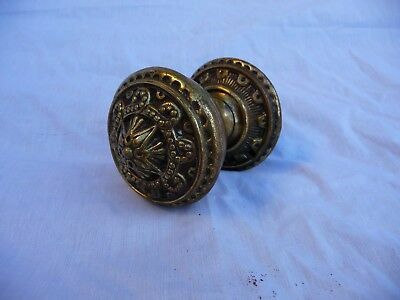 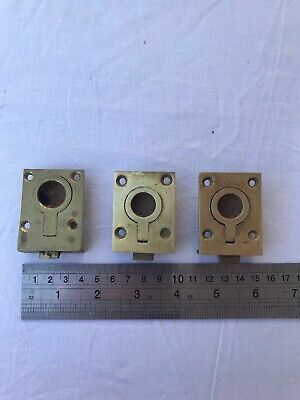 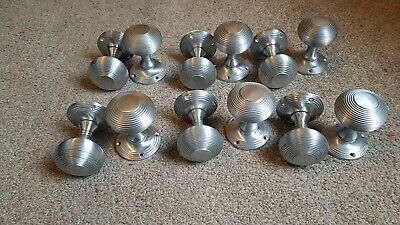 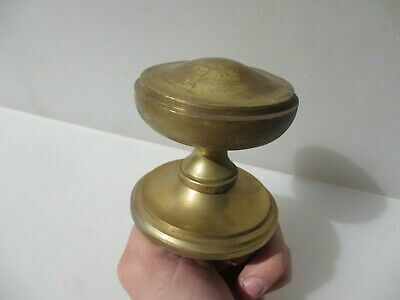 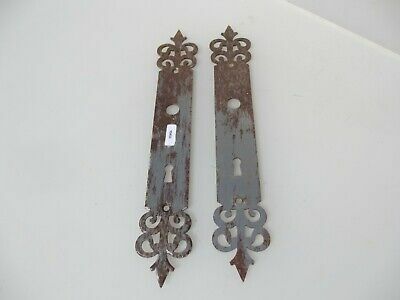 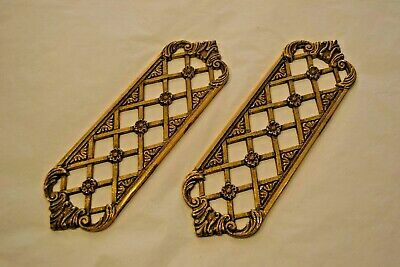 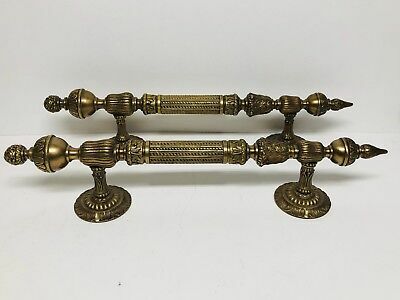 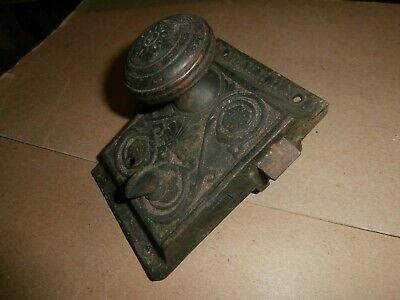 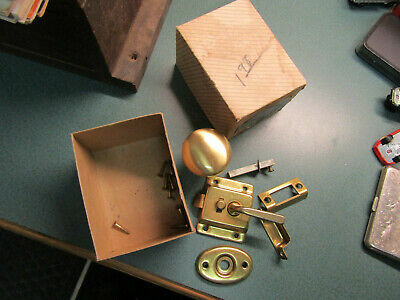 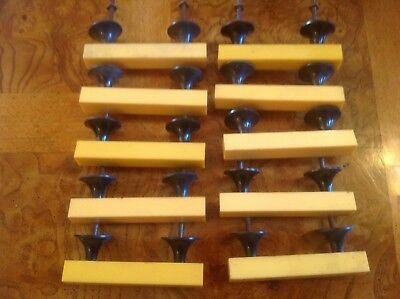 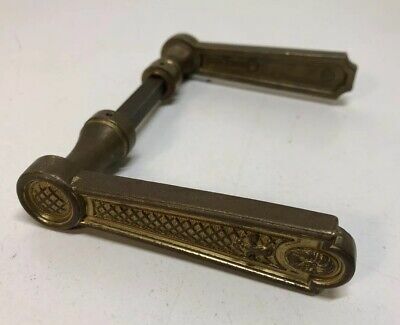 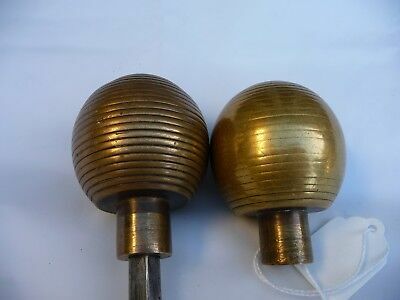 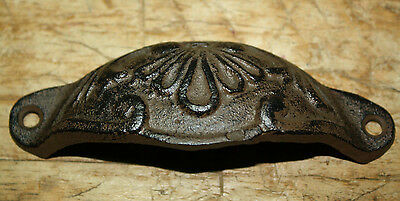 Pair of decorative vintage brass drawer handles. 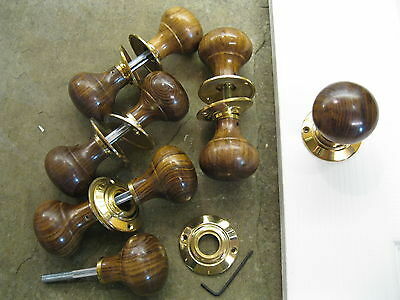 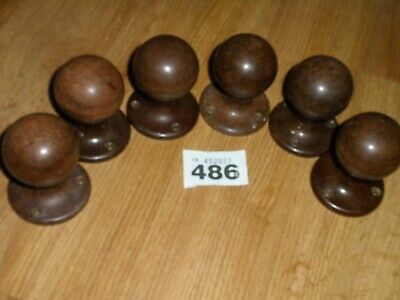 Reclaimed used condition. 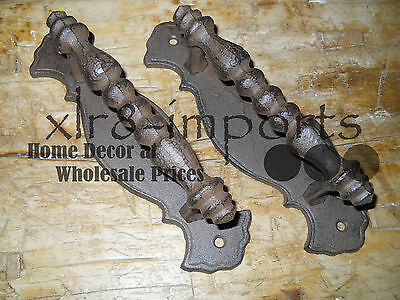 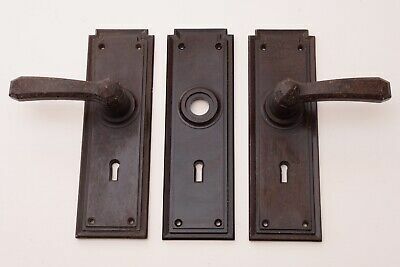 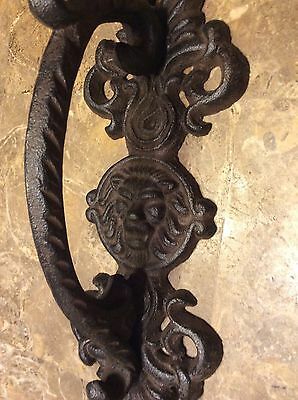 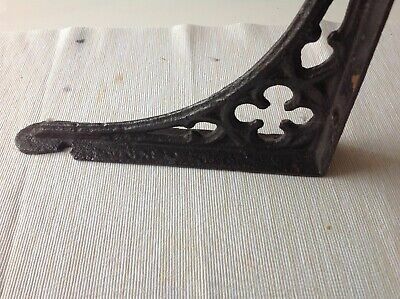 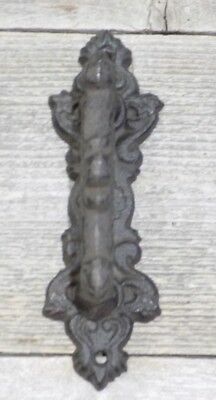 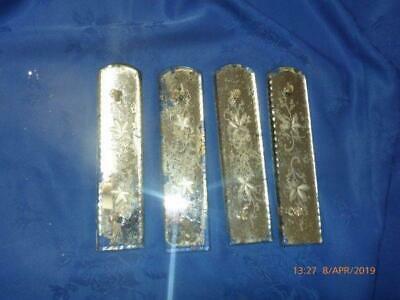 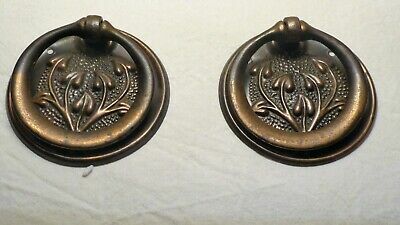 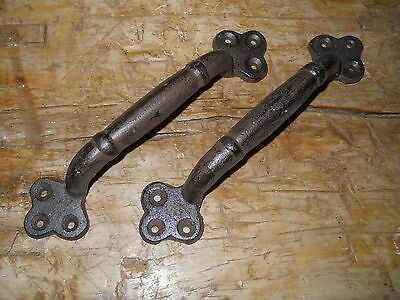 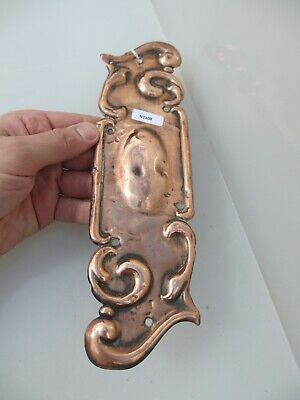 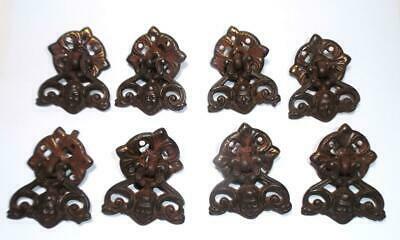 Pair of Art Nouveau copper furniture handles-British made. 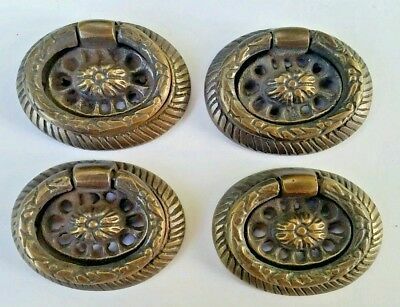 Vintage Brass Door Handles Shop Pulls Antique Art Deco Old Pub 9"
Antique /Vintage Reclaimed 2 Pairs FRENCH DOOR HANDLES / PULLS Bronze Ormolu?